Bolton Double Glazing offer double glazing windows which are purpose made for you and your Bolton property . We offer a purpose made installation service for Double Glazing Windows, Rockdoors, French Doors, Patio Doors and Upvc Replacement roofline including Fascias soffits all in low maintenance upvc for your property . We supply and install to all types of property throughout Lancashire, Greater Manchester and Cheshire . All our products carry a 10 year comprehensive guarantee From a company that has been trading in Bolton since 1989 , something cheap upvc replacement windows companies cannot offer . We do not employ double glazing sales people; it will be one of the Installation team who will once you place your order then carry out the installation at your property meaning you can ask questions and get answers from a trades person. Once you have received your double glazing estimate it will be left to you to make your own decision in your own time . 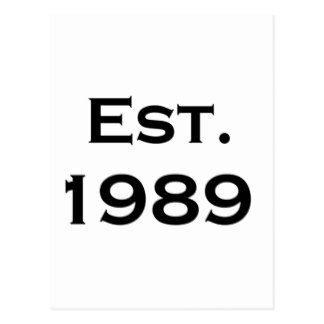 Since 1989 we have been Boltons only approved installers fitting upvc Fascia , soffit , barge boards , guttering and cladding to the same high standard they install there windows . The majority of cheap upvc fascia and soffit companies in Bolton installing upvc roofline simply cover your existing timber fascias and soffits with a thin upvc cappit board to your . 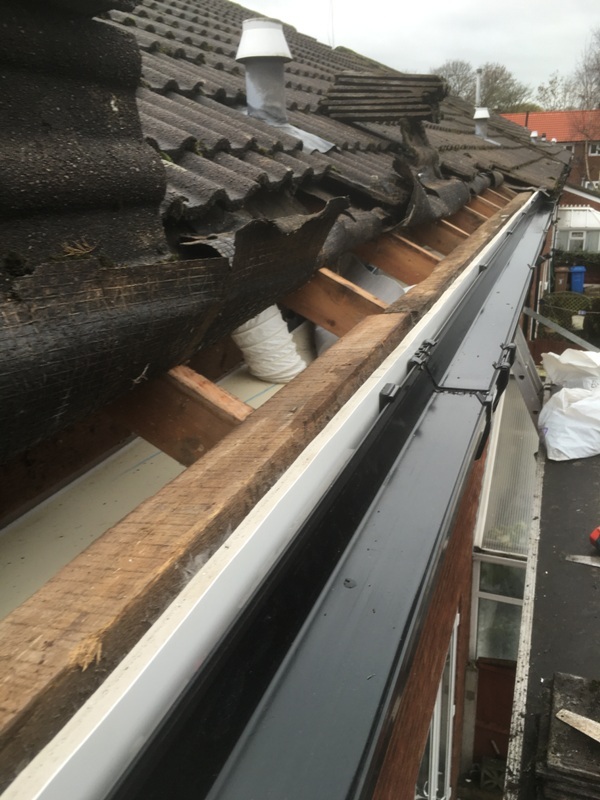 With Bolton double glazing all original fascias and soffits are removed and replaced giving you the best upvc roofline installation for your property. The big national home improvement retailers cannot compete with our prices . Fitting our high quality PVCu Roofline products eliminates the need for regular painting and maintenance of your property . Please feel free to contact us regarding our range double glazing upvc windows , doors and rooflines all our home improvements are purpose made for your property using Profile 22 , Rockdoor, Pilkington and Homeline installed by reliable craftsmen .